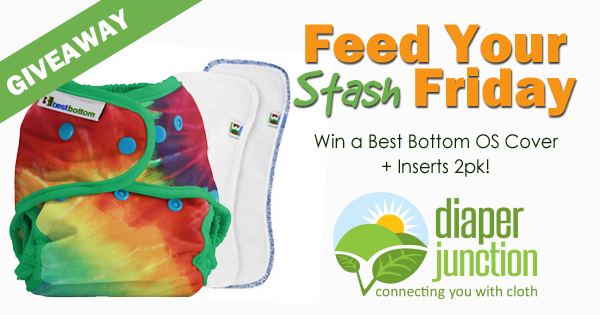 Are you ready to try Best Bottom Diapers for FREE? A NEW WEEK a NEW FYSF Giveaway! One lucky winner will receive their choice of ANY Best Bottom Cover we have in stock at the time of prize processing. The winner will also receive two sized Best Bottom Inserts! 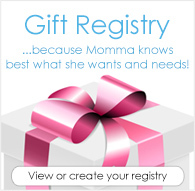 To enter to win please use the Rafflecopter form below. This contest is open to the USA & Canada. Winner must be 18 years or older. Winner will be notified by email and will have 7 days to reply and claim their prize. I love our best bottoms, we only have one so far and love it and hope to add more to our small stash!.